RTMNU Goof Up: With Pre-dated Mark Sheet, MSc Students Lose The Revaluation Option! But instead of tackling the problem, the authorities are playing ‘blame games’ with each other. 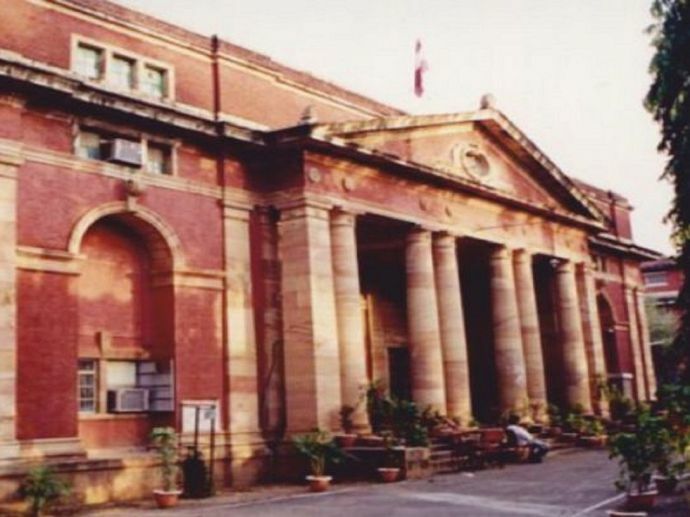 There had always been problems in the functioning of the Nagpur university. The university always manages to create some or the other problems for the students with a major setback to pay. Well, the latest blunder of the NU, as reported by TOI, involves Master of Science (MSc) chemistry students. The students are ineligible to apply for revaluation of backlog papers. The reason quoted by TOI is that the exam section has issued mark lists with an earlier date, in order meet the deadline for announcing results. According to the students, their third semester (CBS) result was declared on April 29 but the mark lists bear April 19 as the date. And as per the RTMNU rules, the students need to apply for revaluation within five days of the result, because of which few students may lose an entire year. But instead of tackling the problem authorities are playing ‘blame games’ with each other. Reportedly, it is the joint mistake of both - the RTMNU and private agency Promarc (which provides software for releasing the mark lists). In order to know the core of the problem, Reacho tried to contact Pro-Vice Chancellor Pramod Yeole who is currently handling this case. But he refused to comment on the issue. Even the students are refusing to say anything, as they fear backlash from the authorities.